On August 29, 2017, Tibet Kyirong Border is opened for foreign travelers from now on. Tibet Tourism Bureau announced the Kyirong border is opened and Tibet travel permits for groups via Kyirong border can be applied now. Located in the Kyirong County, Shigatse, Kyirong Border with the boundary line of 162 kilometers is well-known as its mild climatic condition and abundant vegetation on the Tibetan plateau. As surrounded by the majestic Himalaya Mountains, It’s referred to as “Back Garden of Mt. Everest” as well as “Valley of Happiness”. Langthang National Park is also a tempting attraction on the way. 1）In 789, Kyirong Border has already an important role in economic and cultural exchanges between Lhasa and Kathmandu. It’s said that when Nepal's Princess Bhrukuti married the Tibetan King Songtsan, she followed the trekking route to Tibet via Kyirong Border more than 1300 years ago. 2）In the middle of the eighth century, Guru Padmasambhava has also traveled overland to Tibet from India via Kyirong Border. Since then, a prosperous border market between China and Nepal has begun to take shape. 3）In 1961, Kyirong Border was approved to open to the public. 4）In 1972, China’s State Council has approved Kyirong Border become a national second-class land port. 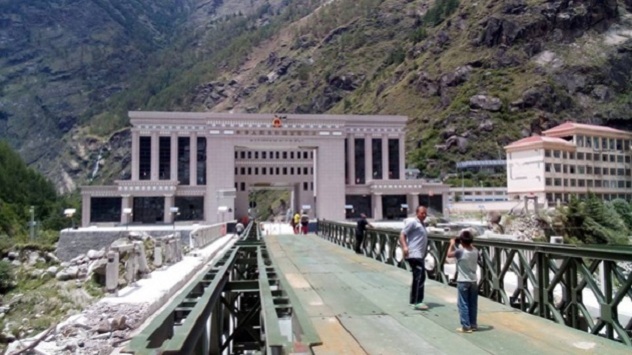 5）In 1987, In order to alleviate the Zhangmu boundary stress and develop the trade between Tibet and neighboring countries such as Nepal, India, and Bhutan, Kyirong Border was upgraded into the national first-class land port. Resuo Bridge connecting Kyirong to Kathmandu has been officially opened to traffic. In addition to barter trade, the Nepalese Rupee and the Chinese money have become the main means of payment. 6）On December 1, 2014, China and Nepal officially opened to Kyirong Border, which marks the Kyirong Border restored prosperity. 7）However, the road to the border between China and Nepal has been severely damaged by the 2015 heavy earthquake in Nepal. Therefore, Kyirong Border was closed for foreign travelers. Besides, in June 2016, heavy monsoon rains along the border between China and Nepal caused severe damage to the roads. In view of this situation, it is not a wise decision to enter Tibet via Kyirong Border at that moment. 2 Zhangmu border has been still closed for foreign travelers. 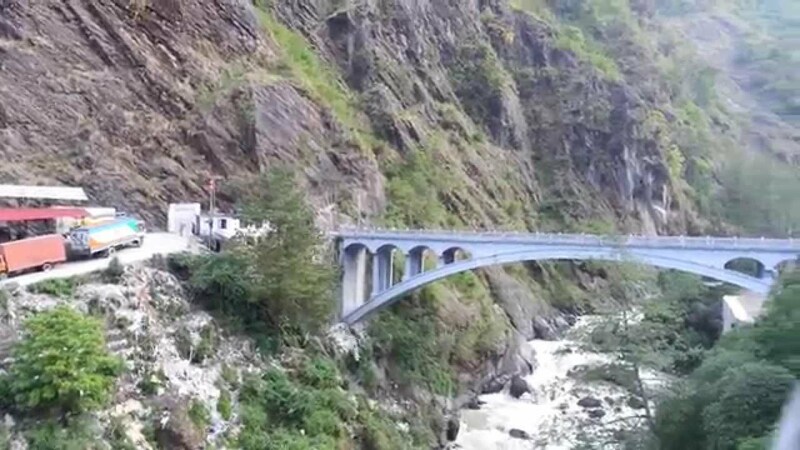 The Zhangmu border between Tibet and Nepal has still closed for foreign travelers because of the heavy earthquake in Nepal on April 25, 2015. 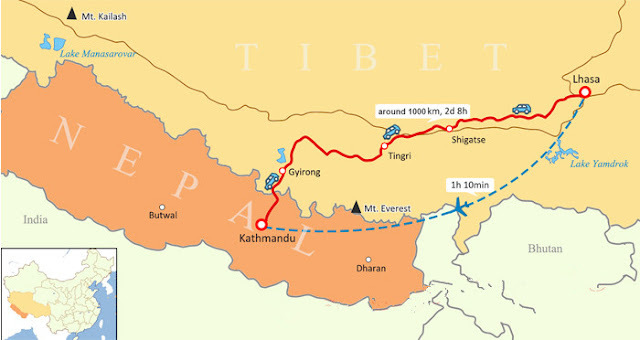 Before the earthquake, foreign travelers can go overland tour via Zhangmu border to Kathmandu or Lhasa. The earthquake was badly damaged roads and buildings in Zhangmu border, which would take years to recover the use of the overland route. Now, there are two ways to go overland tour between Tibet and Nepal: one is to drive to Lhasa or Kathmandu via Kyirong Border, the other is to take a flight to Lhasa from Kathmandu. 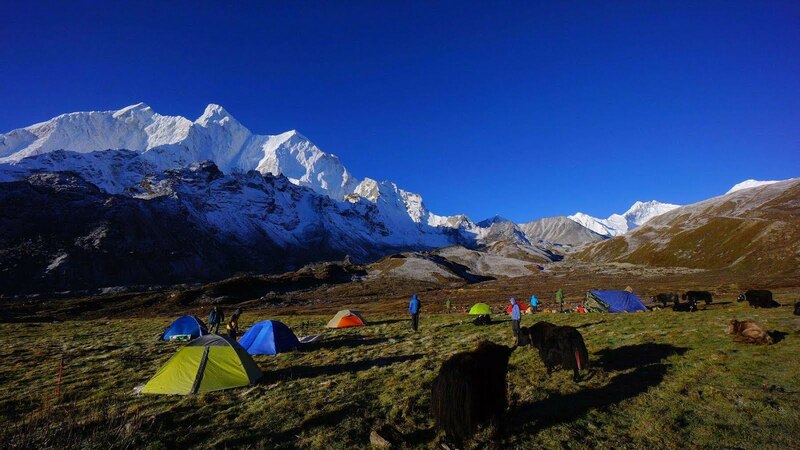 Usually speaking, the Nepal-Tibet overland tour is one of the most popular tours packages in Tibet. 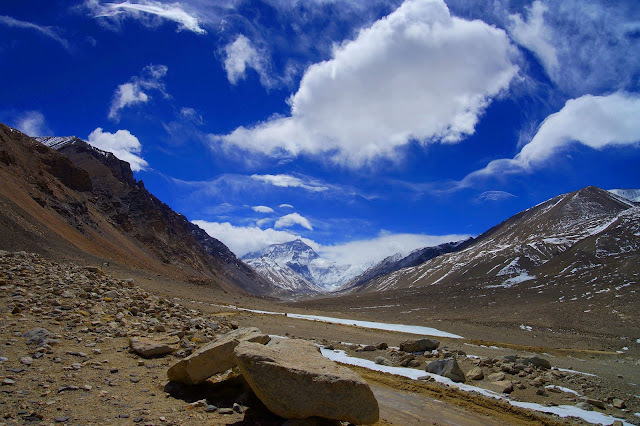 Most of the travelers would like to go overland tour between Nepal and Tibet because the land trip not only saves the expensive flight costs but also provides a stunning view along the driving journey. You can have a good chance to view the amazing landscape of Himalayas, turquoise lakes, vast grassland dotted with sheep and yaks, primeval forest, grand valleys and the breathtaking sunrise of Mount Everest at Everest base camp from Tibet and then drive to Nepal where you can experience the moist, green oxygen-rich jungles and famous monasteries. 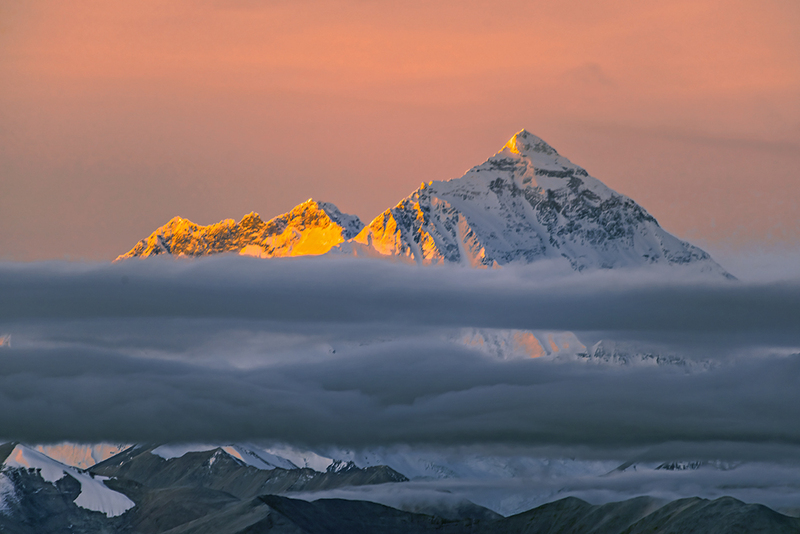 The Nepal-Tibet overland tour is one of the most popular tours packages in Tibet.